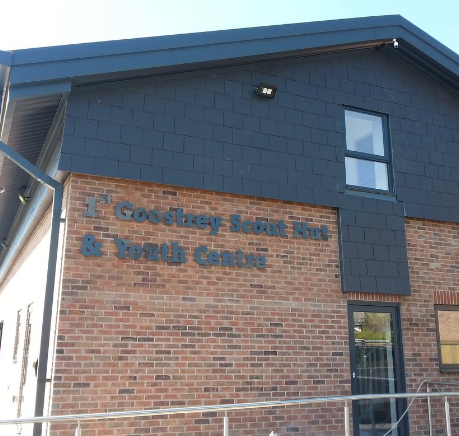 All are invited to the opening ceremony of the fabulous new facility for Goostrey’s young people…2pm today. ← Kids’ bikes requested by Storehouse Foodbank! Looks fabulous. Congratulations to all.